??? 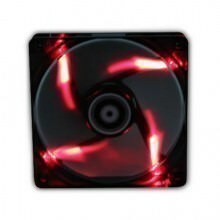 BitFenix Spectre LED White 120MM???? Click the button below to add the BitFenix Spectre LED Red120MM to your wish list.